Crescent Lawn collection includes elegant women prints with beautiful designs. Crescent lawn is very creative fashion lawn by creative fashion designer Faraz Manan. 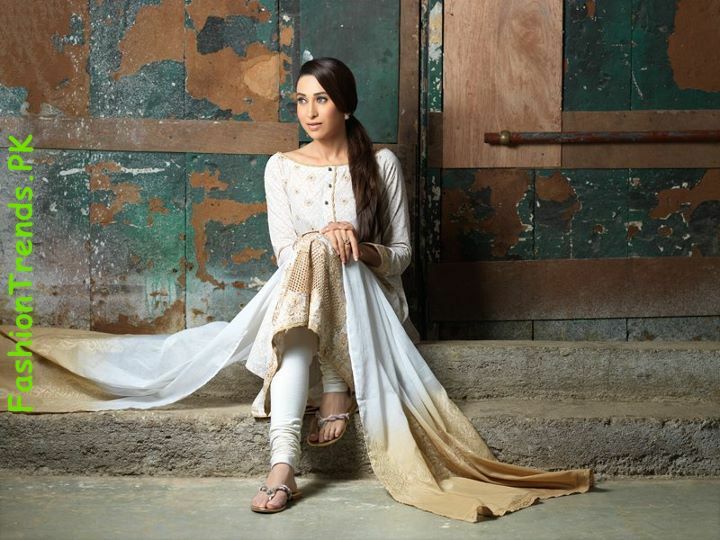 In his recently collection “Crescent Lawn collection 2012”, he featured Indian film actress “Krishma Kapoor”. 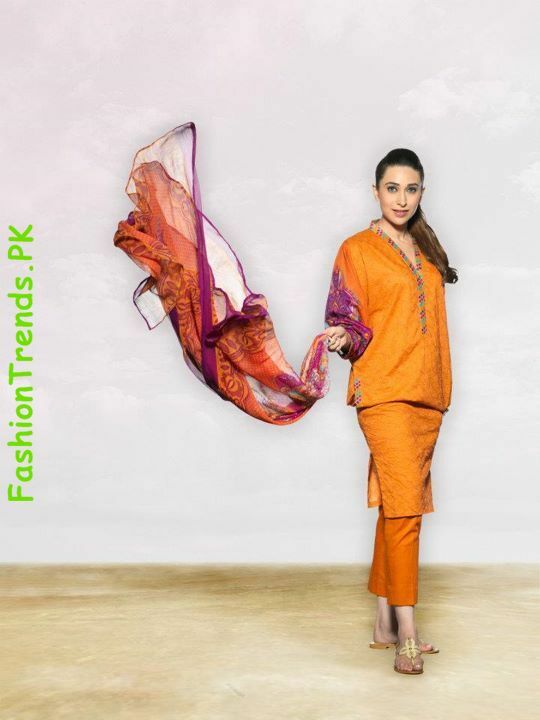 Most of collection includes chiffon dupatta and long shirts with churidar pajama. View Crescent Lawn 2012 Catalog for see all the collection.